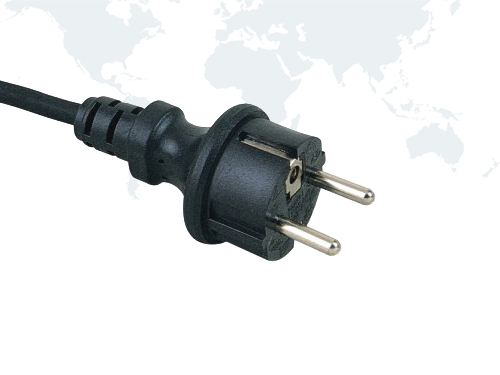 Within the United States, the Department of Defense maintains commercial item description (CID) A-A-55815 for power supply cords. 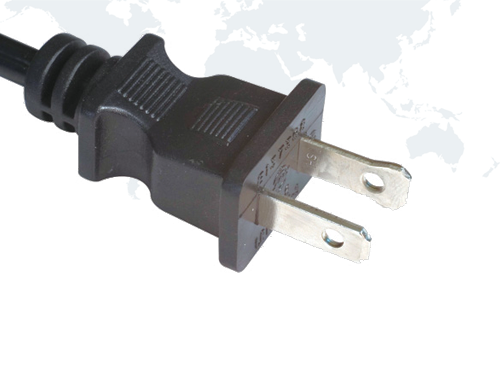 These cords are of the "standard" Power Cord style in the United States, having a NEMA 5-15P plug on one end and an IEC 60320 C13 receptacle on the other. 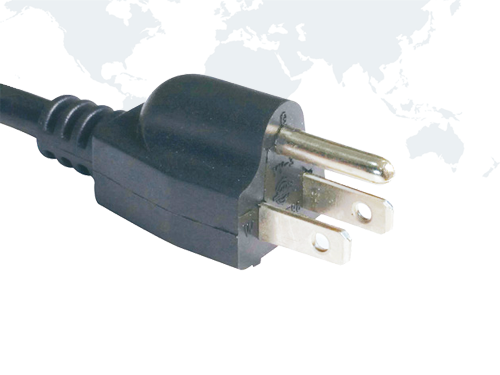 The CID requires the cords to meet UL Standards 62 and 817. 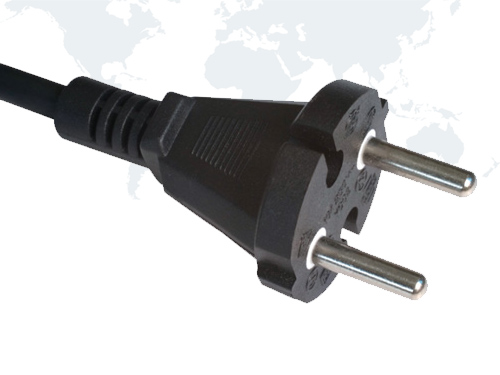 Continental Europe Power Cords The CEE 7/7 European Schuko and receptacle represent the most commonly used designs among countries world-wide. 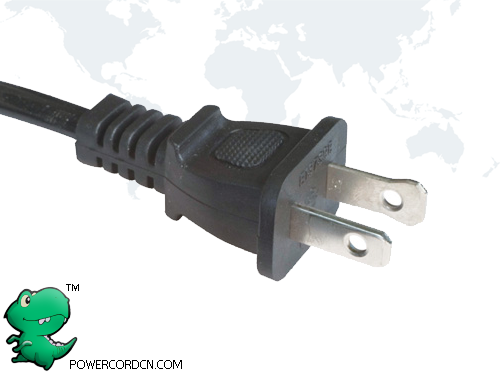 Cords with One End feature exposed wire on the opposite end making them ideal for hard-wiring into appliances. 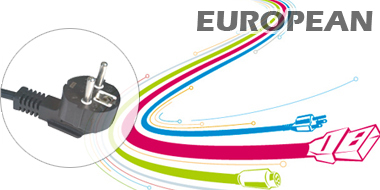 Lighting System LED Outdoor Weatherproof Commercial Grade String Lights WeatherTite Technology 2 watt LED Bulbs Included. Perfect decor for an out door party: Bathe your patio, garden, or pergola in a warm amber glow; the novelty of these festive LED strings will cast a spell over your neighbors and friends. 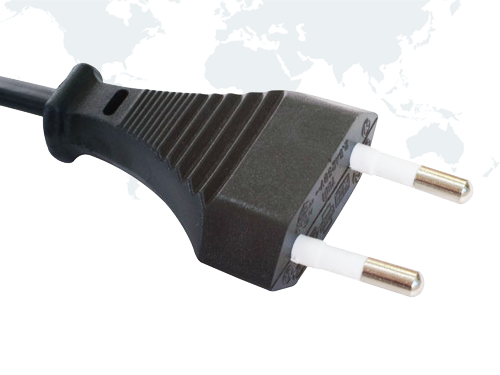 PCCN (Ningyang Electric and FangHua Electronics) was founded back in 1998 by a group of experienced engineers in Power Cord sector. 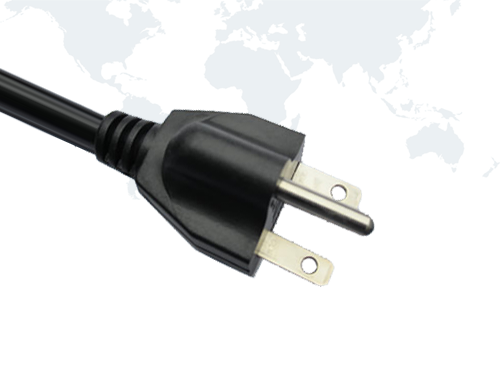 Backed by more than 10 years of experience and dedication to our products, we have now established a solid reputation as Power Cords and connectors suppliers. 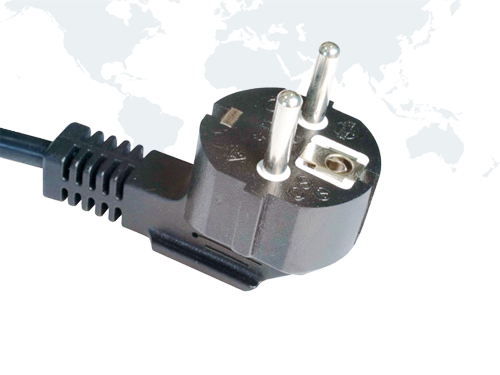 With steady turnover growth and as part of our cooperation with our usual customers, we are now able to supply you directly from our China factory based in ZheJiang NingBo or ShangHai.